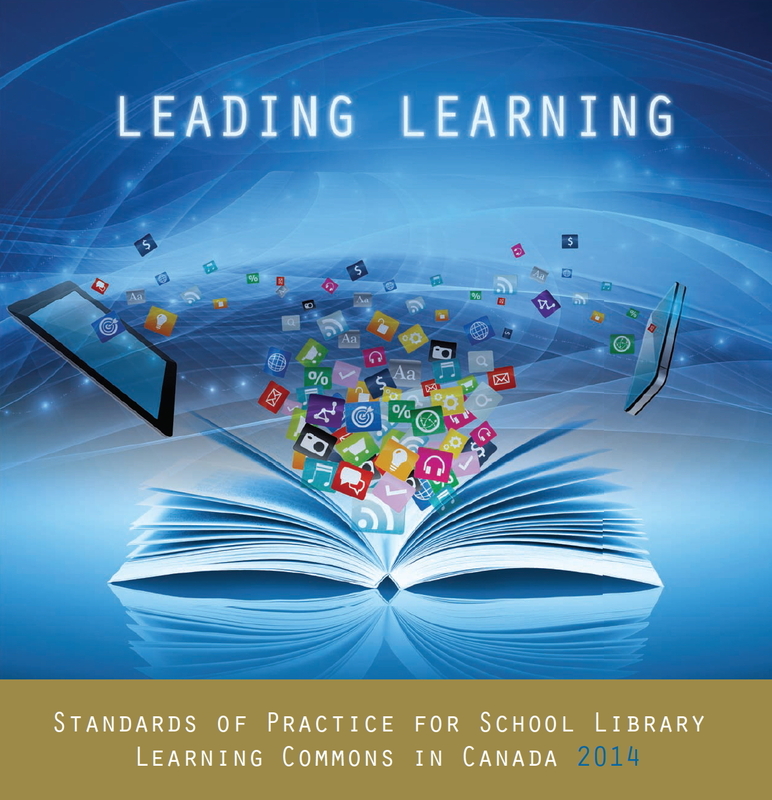 Last week Anita Brooks Kirkland gave a presentation at the 83rd ABQLA Annual Conference (2015) on “Leading Learning: Standards of Practice for School Library Learning Commons in Canada“. Below is a link to her blog post where she talks about not only what she presented at the conference, but also about other presentations that she saw that day. One of those included a session by Nicholas Warren and Julia Stark, who work as library technicians in the English Montreal School Board, and their efforts to connect with their different groups of library users and how they are using some of the concepts of the Library Learning Commons to take their libraries to the next level. Take a look at her blog post for the full story.